The UK’s leading supplier of lighting and energy controls, CP Electronics, has helped to create a more friendly and welcoming environment for staff and older people, including those living with dementia. CP Electronics was appointed to supply innovative lighting control systems to Stirling Health and Care Village and spent nine months ensuring the needs of those who work, visit and stay in the new facility were met. 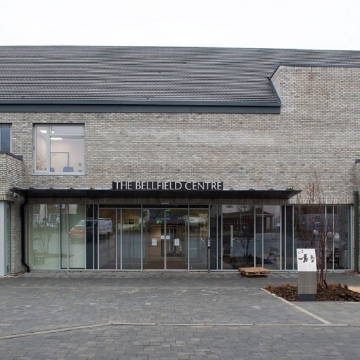 The Care Village is a joint venture between Stirling Council, NHS Forth Valley and the Scottish Ambulance Service. It delivers a wide range of health and social services together, offering a comfortable and homely environment for older people who require short-term care, assessment and rehabilitation. In addition, the premises also provide support for patients with dementia and those who need palliative or end-of-life care. Imperative to the project, the solutions provided had to be dementia-friendly, in accordance to research published by The University of Stirling. It was therefore essential that all parties understood the specific requirements of the new health and care facilities and the importance of delivering the systems correctly. The facility’s electrical contracting work was carried out by Stirling-based FES Limited, in a first-time project partnership with CP Electronics. Following the buildings’ completion, Scott Baxter, Projects Engineer at FES Limited commended CP’s high level of support throughout the project’s lifetime. He said: “It was the first time FES has worked with CP and we had a very good experience. The company provided lots of support when we needed it and did a lot of work on site with a design consultant to ensure we followed the recommendations made by the University’s research. 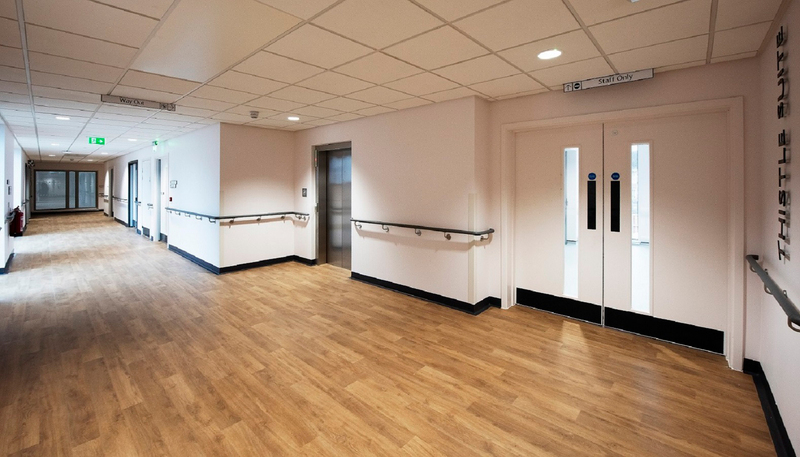 The bedroom corridors in the Bellfield Centre, one of the key new facilities on the Care Village site, were fitted with CP’s RAPID system. 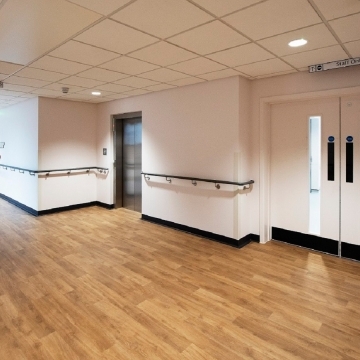 The installation followed the guidance of a specific lighting control strategy, as well-lit corridors are essential for clear visibility, ensuring health and safety measures are met. The RAPID system offers a centrally controlled scene setting solution that allows staff to manually control light levels in corridors. At night time, staff are able to dim the lights to 50% of their full output however, all lights within the corridor can be switched to full power at the push of a button if an emergency occurs. In the public corridors, energy saving was also a key consideration. The RAPID system within these areas made use of 81 Passive Infrared Sensors (PIRs) and central heads which dictate lighting to dim to 50% if there is no movement after 15 minutes. If there is no activity for a further 15 mins, the lux level is lowered further to 25% of its full capability. Once activity within the PIR’s 7m meter diameter zone is detected, the lights return to full power. Non-dimmable PIRs were also used in toilets and store rooms to further minimise energy wastage. 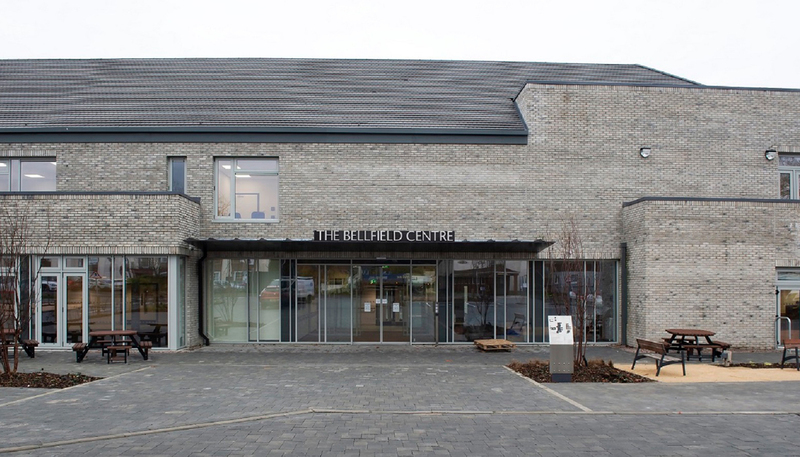 The Bellfield Centre’s 116 bedrooms and en-suites on the other hand, are controlled by CP’s 7-channel lighting control system, Vitesse Plus. Ideal for controlling energy costs without affecting user convenience, the system’s built-in pre-set menu allows the installer to configure the system quickly and intuitively. 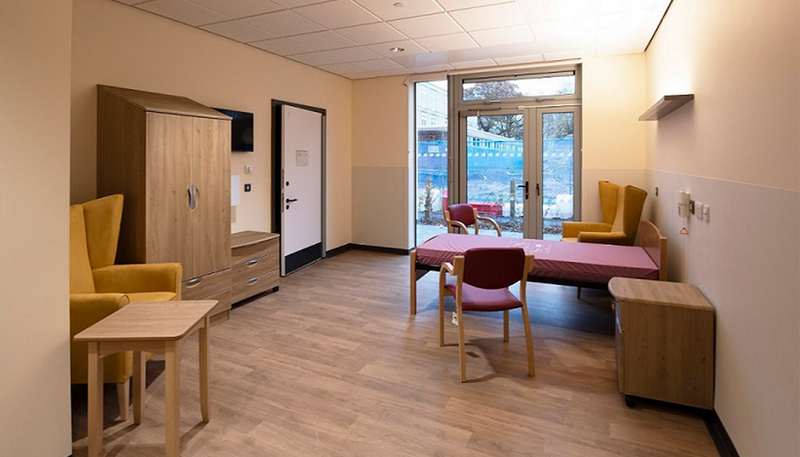 Each bedroom and en-suite is fitted with absence detection sensors but at the hospital’s request, patients also had to retain control of their own lighting preferences through switches from the door and bedhead. Absence detection, however, assists the hospital to reduce energy wasted on lights that have been left on accidentally. 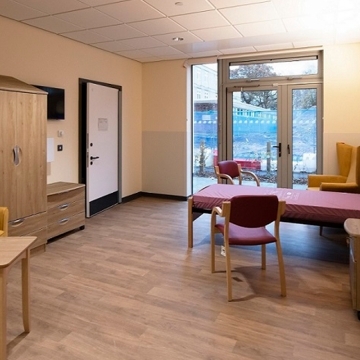 For the facility’s consulting rooms, CP advised the use of its Vitesse Modular system. This solution makes good use of natural daylight during the consulting process while reducing energy wastage. According to the Dementia Services Development Centre, uniformity of lighting levels is important, as people with sight loss can find it difficult to adapt to changing light conditions. Furthermore, people with dementia may misinterpret shadows. Combining over 50 dimmable PIRs and a number of switches, the system is able to detect the amount of natural daylight entering the room and automatically adjust the lux levels emitted at the bank of lights nearest the window.